Though there are many different Pokemon in the Pokemon games, you usually find yourself sticking to a solid team of 6. These 6 consist of your favorite Pokemon, and strongest Pokemon you have found along your journey. What if we told you that some of the Pokemon you chose not to use are actually the best Pokemon to use? Know how that ditto feels useless in battle, well use it outside of battle to breed the rarer Pokemon. Anyway, this article helps inform you of the top 5 misused Pokemon that you played wrong, or most likely played wrong, in the Pokemon games. 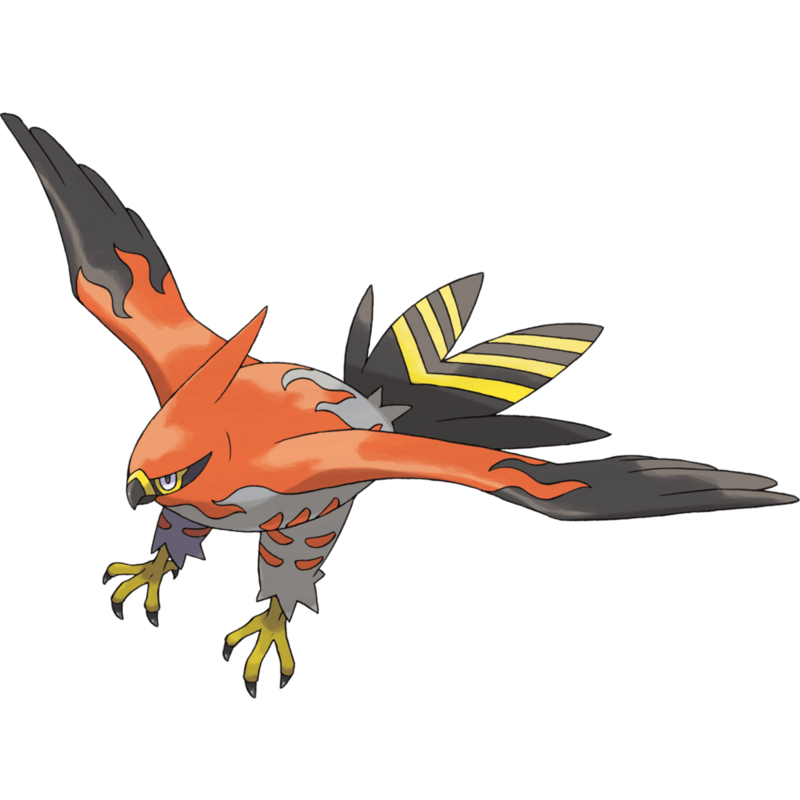 Well, not just Talonflame, but any Pokemon with flame body. Though these Pokemon are usually powerhouses on the battlefield, their ability is exploitable to help reduce the steps required to hatch eggs. Most competitive gamers know this; however, many people are not aware that this is a thing. We chose Talonflame for number five basically because we are talking about eggs, and Talonflame is a bird, it was supposed to be punny. In competitive play, Blissey is one of the top Special walls you can have. Though it requires a fair amount of EV training to get there. Using debilitating moves like thunder wave, or toxic you are able to protect and use recovery moves to keep yourself alive as the toxic saps away the opponent. For those pocket monsters with immunity to poison, it’s good to have a flamethrower available. 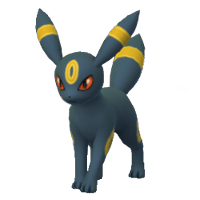 Many people pick Umbreon because of three reasons, it is the only available dark type at the time, they want to try and dark sweep, or they think it’s cute. Actually, Umbreon is a great tank Pokemon. Limited learn set, but a great deal of TMs to choose from, this Pokemon uses its high resistances and defensive stats to bring its opponents to their Pokéballs. 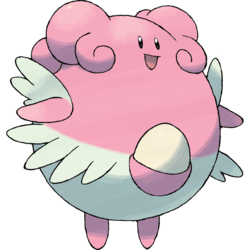 Many write this Pokemon off as just an experience farm, or a mediocre normal type Pokemon. However, Audino is more than mediocre, it is actually a great Pokemon for stall/healing tactics. 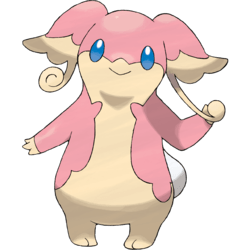 Matching the capabilities of Blissey almost, you will find yourself thinking of Audino as a valuable party member. This is by far the most underrated Pokemon of its time. 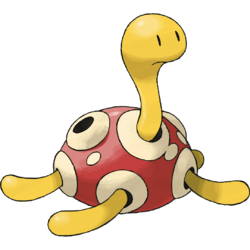 With moves that break the game like return, bide, toxic, harden, and other stall move options, it is hard to lose with Shuckle on the field. It is a beast of a defensive Pokemon, though low on HP, can take a super effective hit and brush it off like it’s nothing. Most people just write off Shuckle because of his low attack stats, but he isn’t supposed to attack. He is supposed to counter and debilitate. There you go, the 5 most misused Pokemon in our opinion. These 5 are great Pokemon, and your team should consist of Pokemon that you know and love. Know of any other misused Pokemon? We’d love to hear which Pokemon you think are misused or abused, comment and let us know.